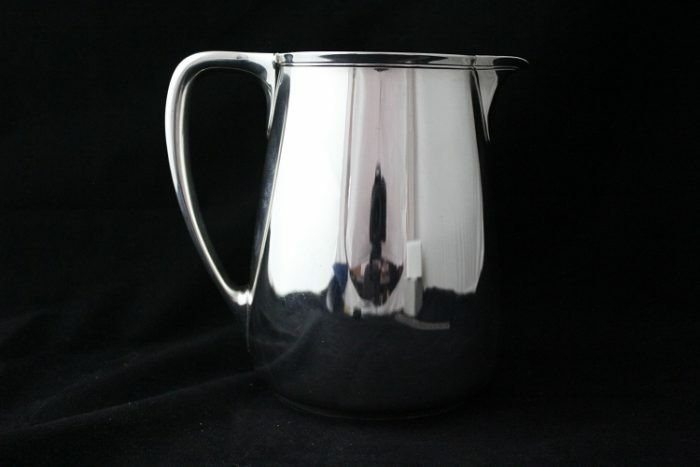 This is a Tiffany and Co sterling silver water pitcher. It can hold 3 1/4 pints and has “20210 Makers 7223” engraved in the bottom. The item is in good condition with no dents.